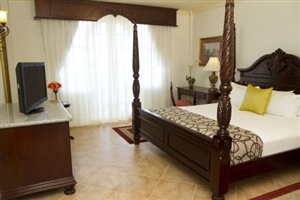 The adults-only Jewel Dunns River Resort is the ideal choice for couples seeking a romantic Caribbean holiday that will stay with you forever. 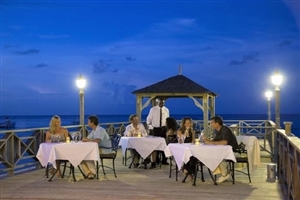 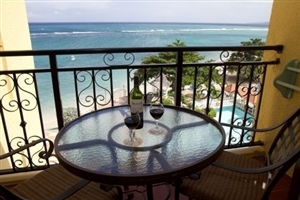 Fall in love with one another all over again as you admire the stunning Ocho Rios coastal area of Jamaica, a breathtakingly beautiful setting that will take your breath away. 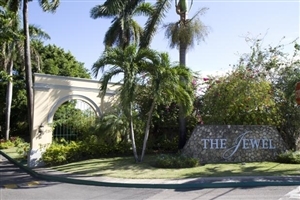 Enjoy each other’s company as you relax amidst 25 acres of exquisite beachfront property and Jewel Dunns River Resort’s dedicated staff endeavours to ensure your every need it met. 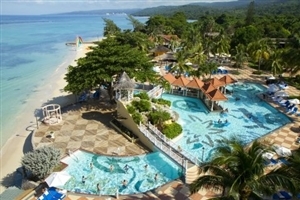 Situated in the midst of the stunning Dunn’s River Falls, Jewel Dunns River Resort is an excellent choice for the Caribbean holiday you have always envisaged. 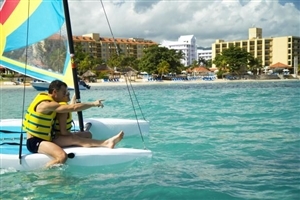 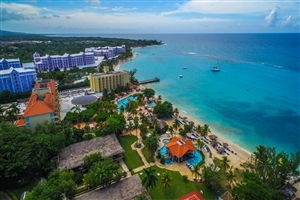 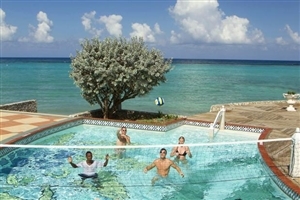 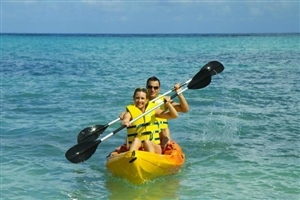 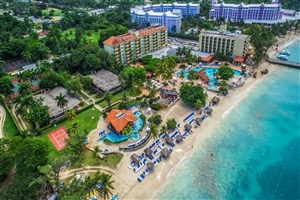 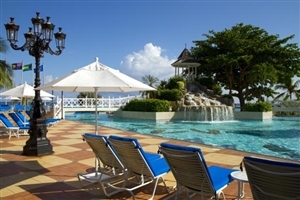 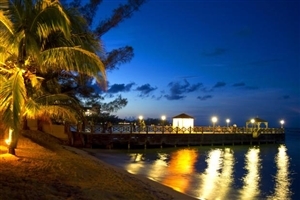 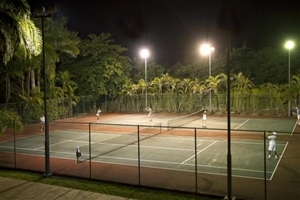 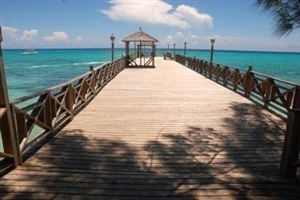 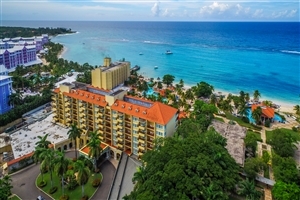 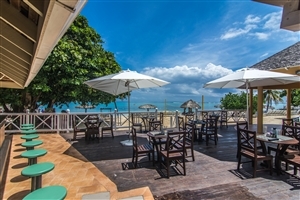 This adults-only Jewel Dunn’s River Resort is located in the beautiful Ocho Rios area of Jamaica and offers you the luxury of relaxing in 25 acres of private beachfront property, surrounded by the lush palm trees and the shimmering Caribbean Sea beyond. 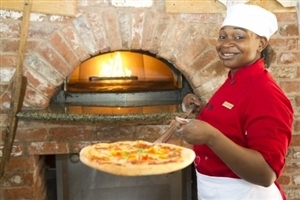 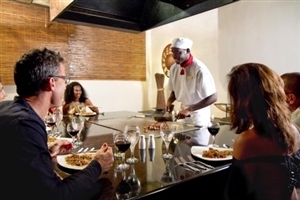 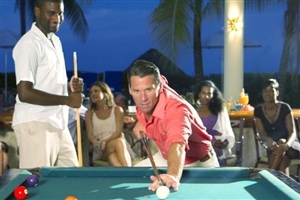 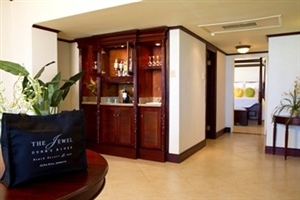 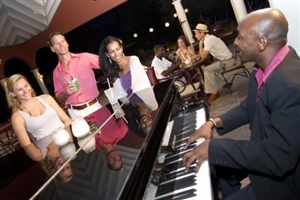 At Jewel Dunn’s River Resort, we endeavour to ensure your every need is met, with even the option of butler service afforded to some of the accommodation. 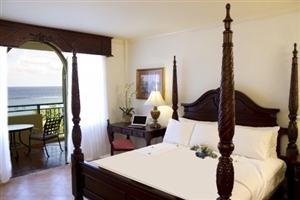 With its sumptuous guestrooms and suites, exceptional attention to detail and a vast choice of facilities and activities, Jewel Dunn’s River Resort will inspire you. 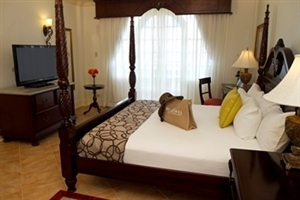 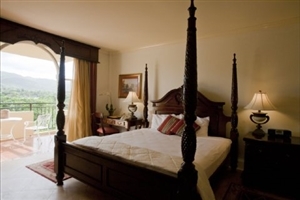 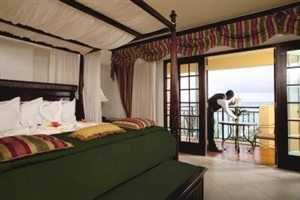 The Sapphire Mountain View Room at Jewel Dunn’s River Resort offers a private balcony and colonial décor, including elegant tiled floors. 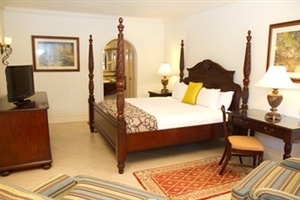 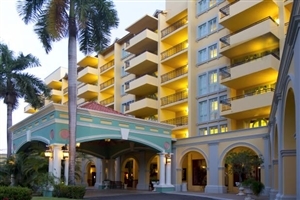 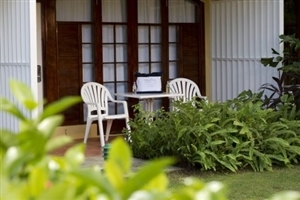 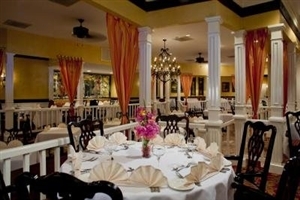 The sizeable Emerald Lanai Room at Jewel Dunn’s River Resort is ideal for larger groups and is situated in the tropical gardens, with the ground-floor properties offering a patio and the upper floors coming with a balcony. 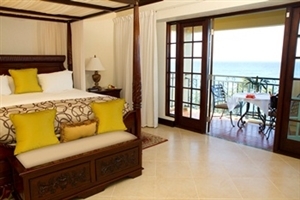 The One Bedroom Ocean View Butler Suite at Jewel Dunn’s River Resort offers a separate bedroom and living room area for greater comfort and practicality, while guests can also enjoy marvellous Caribbean Sea views from the oversized balcony. 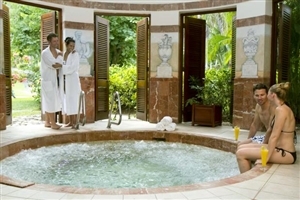 In addition, guests will also bve treated to a unique butler service, which will take care of check-in, unpacking, pressing, turndown service, drawing a scented bath and arranging treatments at the Radiant Spa. 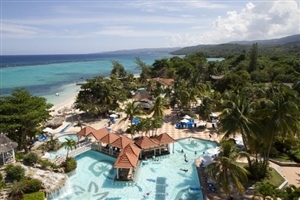 Experience the holiday of a lifetime at Jewel Dunn’s River Resort, where you have the opportunity to sample a myriad of different activities, such as visiting the Radiant Spa, or visiting the nearby Dunn’s River Falls.